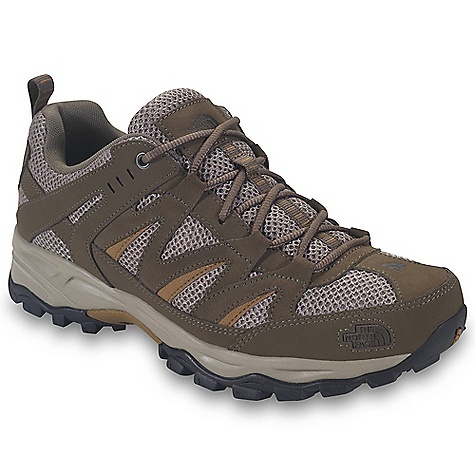 Visit The North Face's Men's	Tyndall page. CLOSEOUTS . 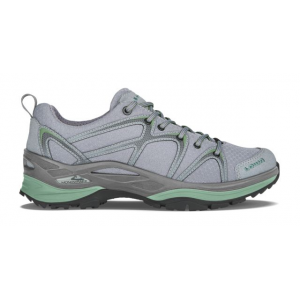 Small on weight, big on performance -- The North Face's Tyndall trail shoes are designed for hiking tough trails, providing HydroSeal waterproof protection and massive amounts of grip with their UltraATAC rubber outsole. Available Colors: DARK SHADOW GREY/GLACIER GREY. Sizes: 8, 8.5, 9, 9.5, 10, 10.5, 7.5, 11. 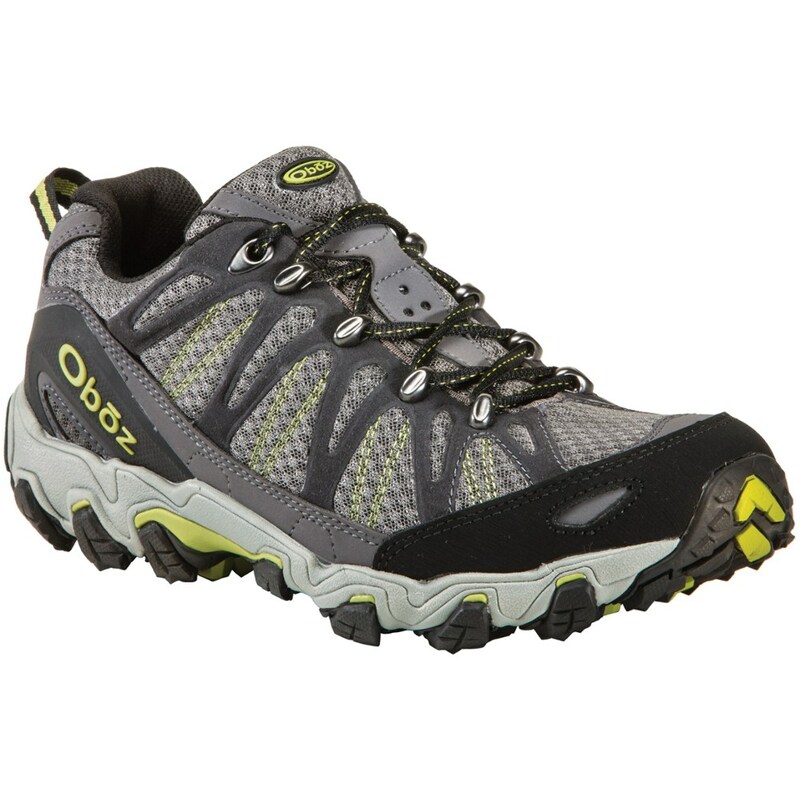 Designed for light backpacking or hiking, this lightweight, streamlined, low-cut hiker is built with high-traction UltrATAC(TM) outsole and a breathable mesh/leather upper. 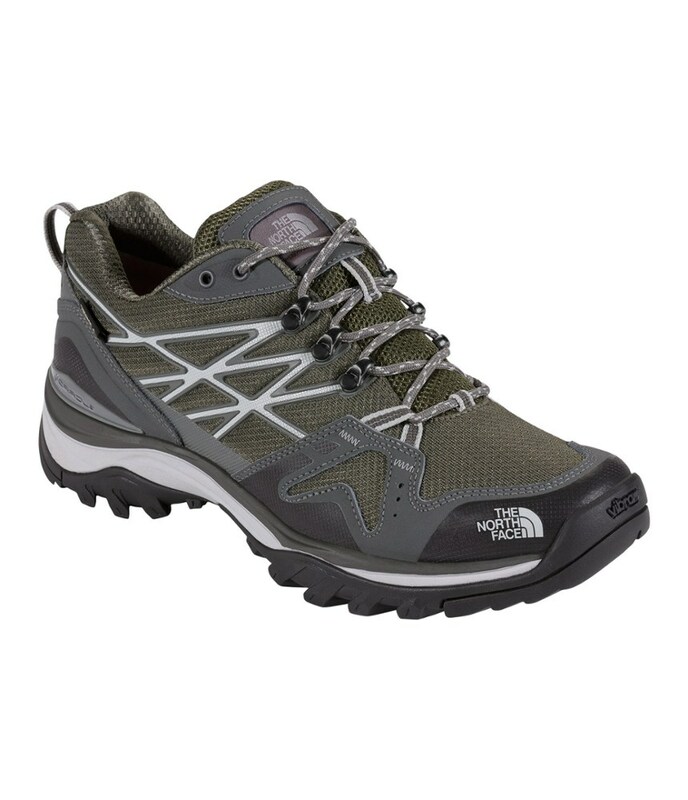 The North Face Mens Tyndall is a lightweight, streamlined, low-cut day-hiker, built for the outdoors with a high-traction ultrATAC outsole. 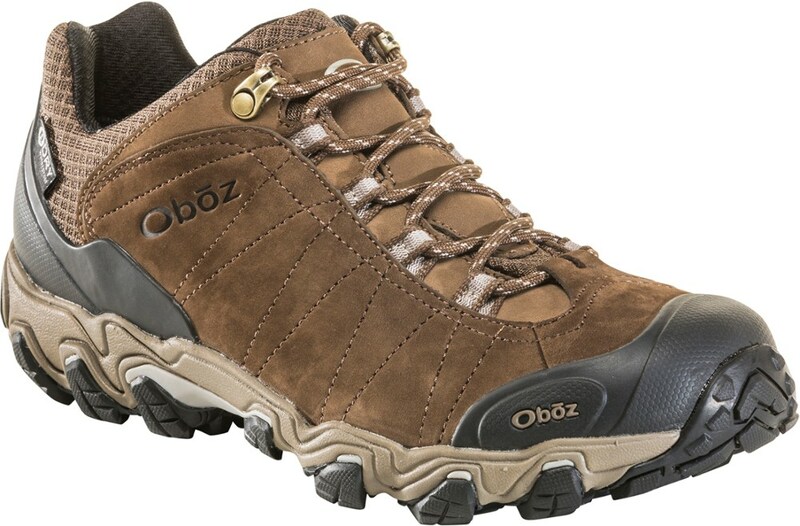 Ideal for hiking or backpacking, these breathable hiking shoes will keep you in all-day comfort and support for the trail ahead. 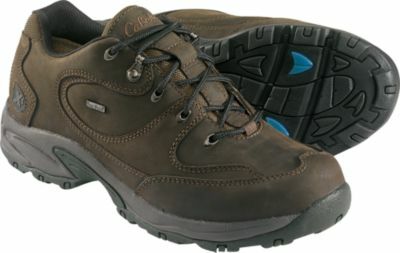 So whether you're scrambling over scree or exploring new territory, the The North Face Tyndall Hiking Shoes for men are ready for adventure. Free Shipping. The North Face Men's Tyndall Shoe DECENT FEATURES of The North Face Men's Tyndall Shoe Upper: Combination PU-coated and suede leather upper with breathable air mesh Dual-density Northotic foot bed Bottom: Injection-molded EVA midsole Midfoot steel shank High-abrasion UltrATAC rubber outsole The SPECS Last: TNF-005A Approx Weight: 1/2 pair: 13.3 oz / 377 g, pair: 1 lb 11 oz / 754 g This product can only be shipped within the United States. Please don't hate us. 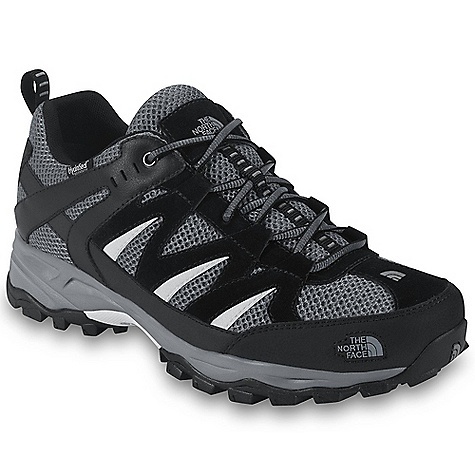 The North Face Tyndall is not available from the stores we monitor. It was last seen February 28, 2013	at Sierra.